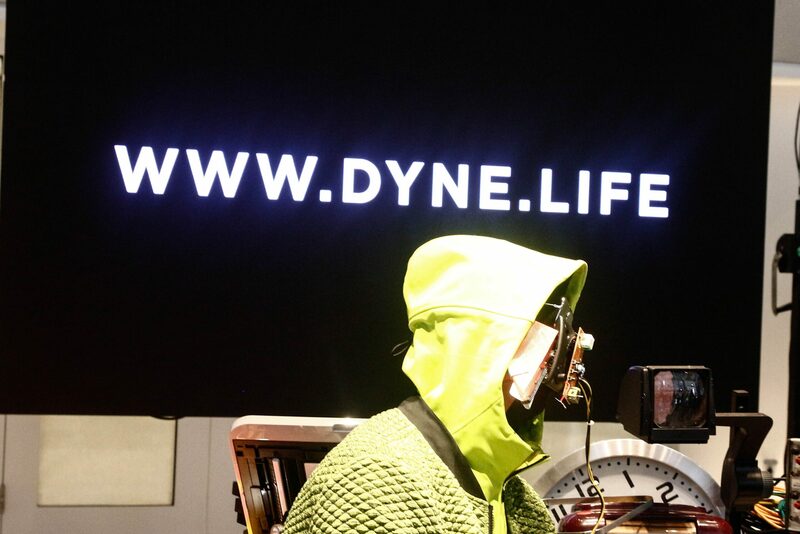 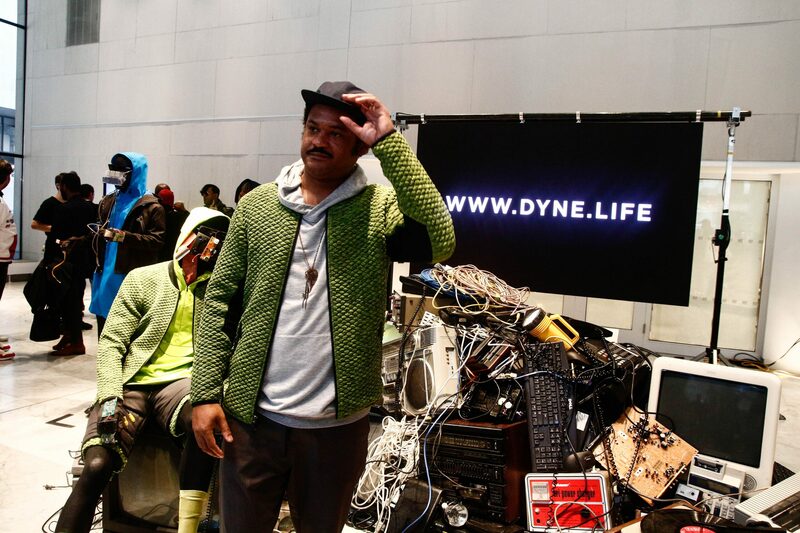 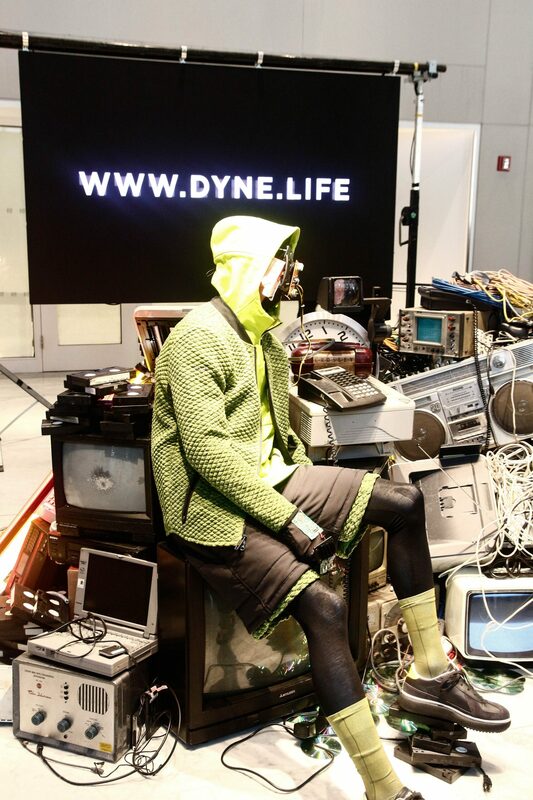 Dyne’s F/W 2019-2020 collection was an amazing sight to see. 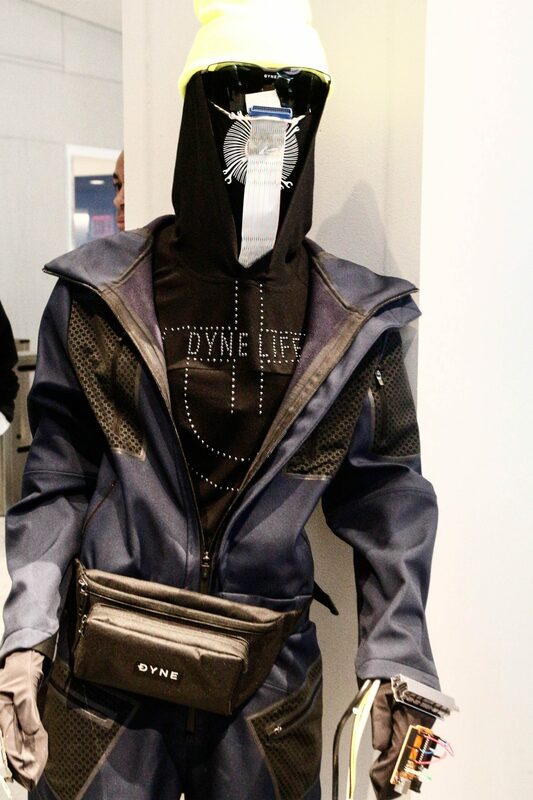 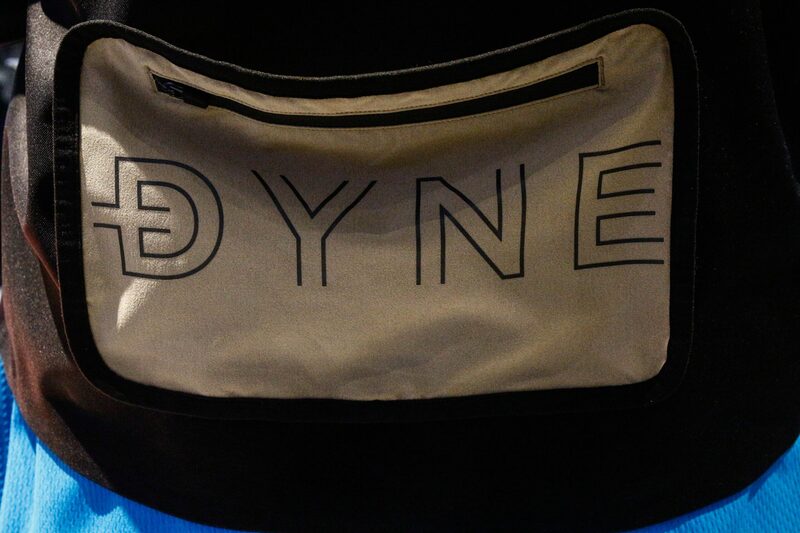 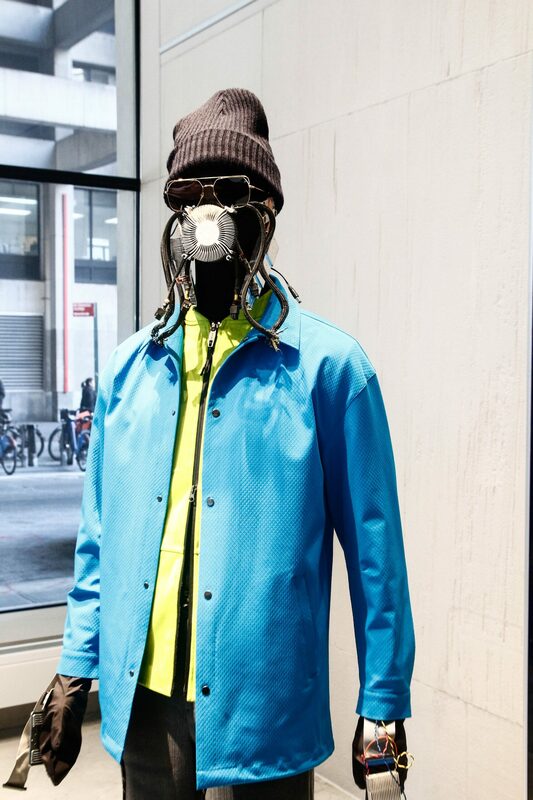 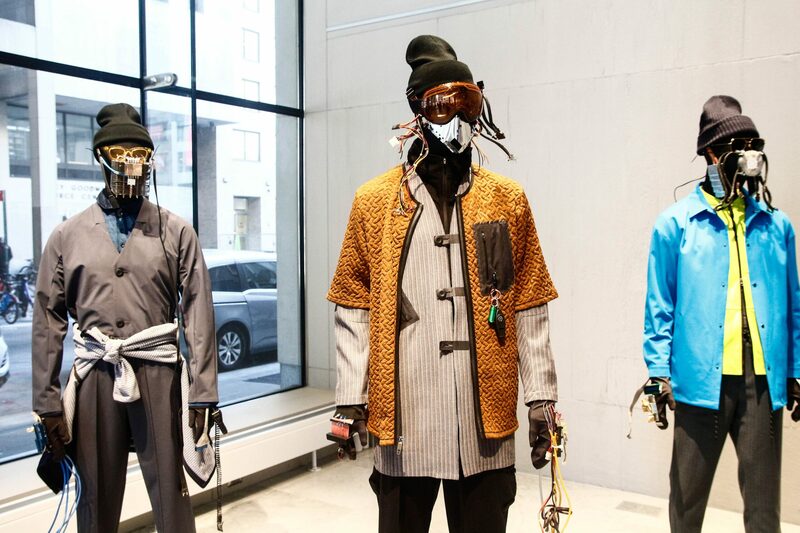 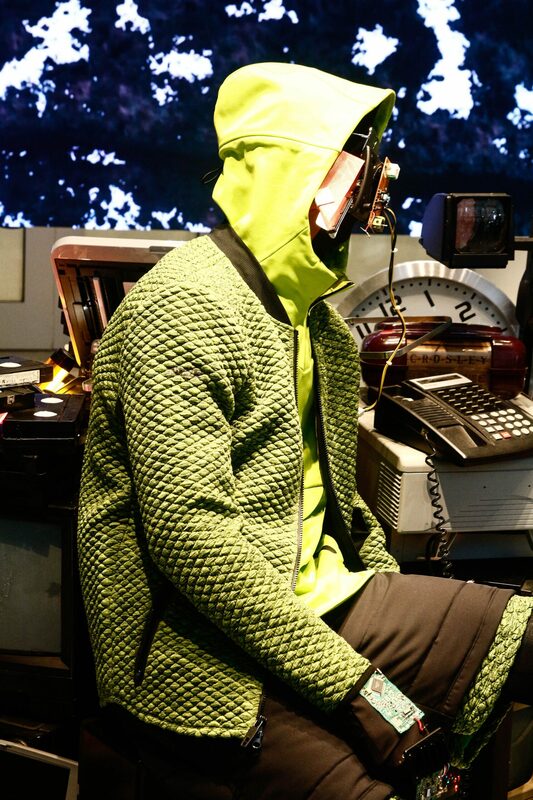 The founder of Dyne, Christopher Bevans took this collection to another level. 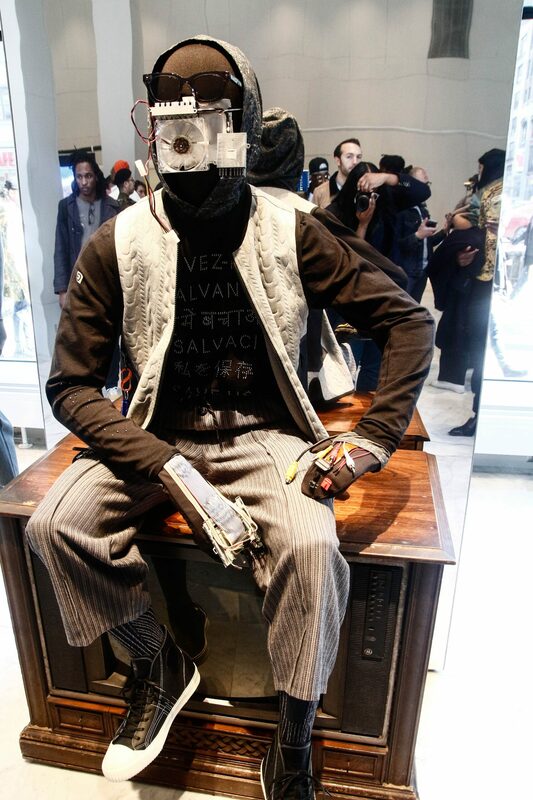 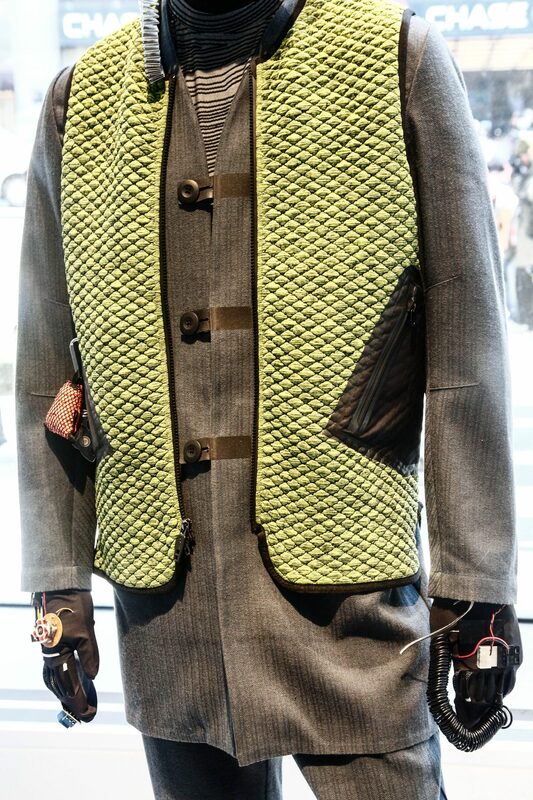 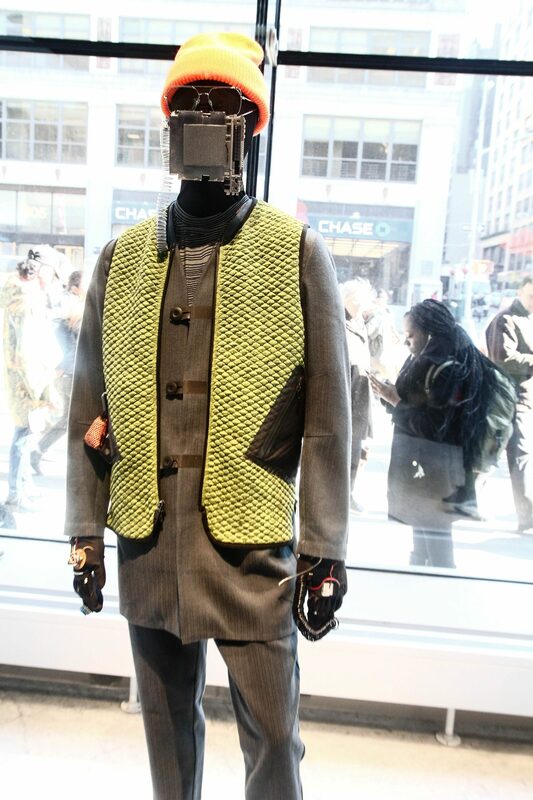 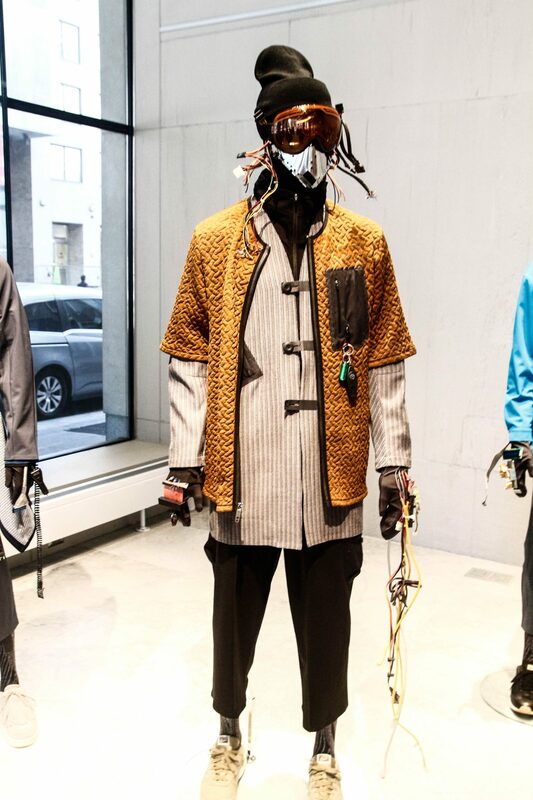 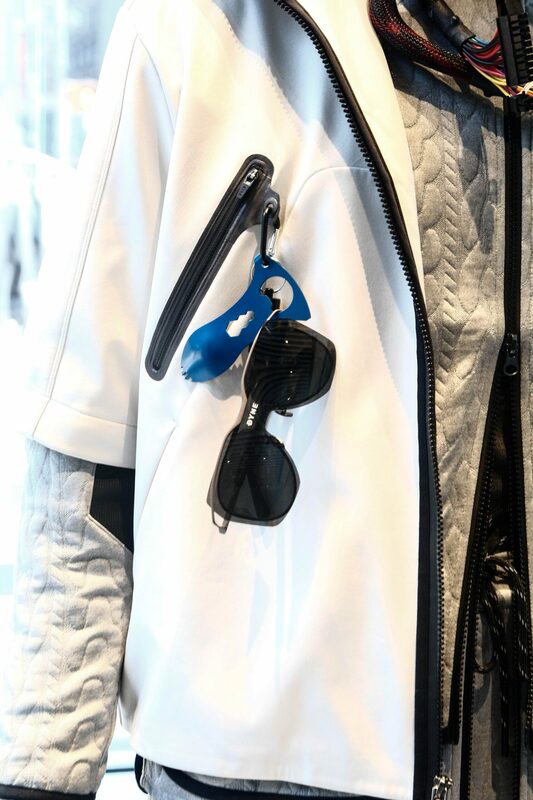 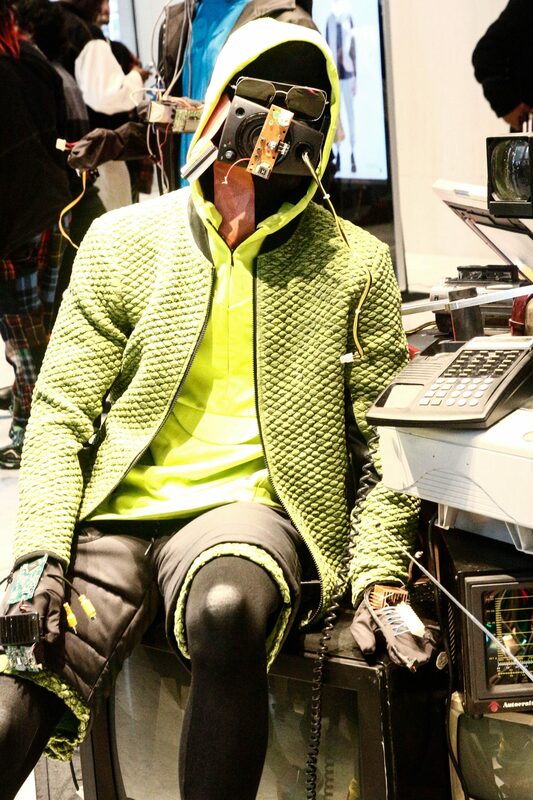 It seemed as if he took us into the future with some of the pieces that were displayed. 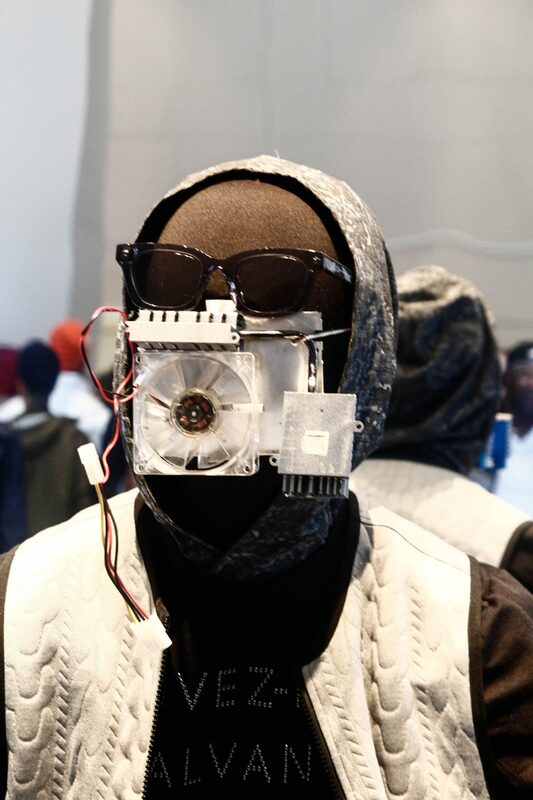 Below are images of this season’s show and I’m sure you’ll be just as impressed as I was.